Former U.S. state department official Evans J.R. Revere has been negotiating with North Korea about dismantling its nuclear arsenal for decades — and he's calling for skepticism and caution in approaching North Korea's recent gesture of cooperation. "This is a big surprise," said Tina J. Park. " 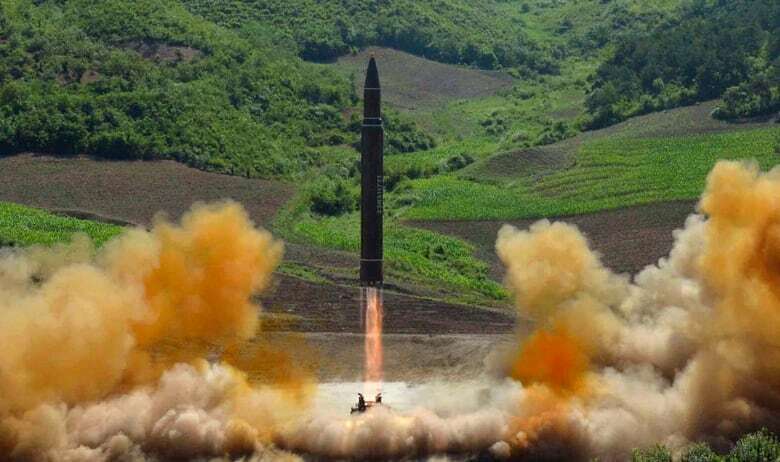 A move that is unprecedented in North Korean history." Executive director of the Canadian Centre for the Responsibility to Protect at U of T, Park describes yesterday's announcement that North and South Korea will host a formal summit between their respective leaders and that North Korea is willing to negotiate with the U.S. about its denuclearization in return for security as "a turning point." 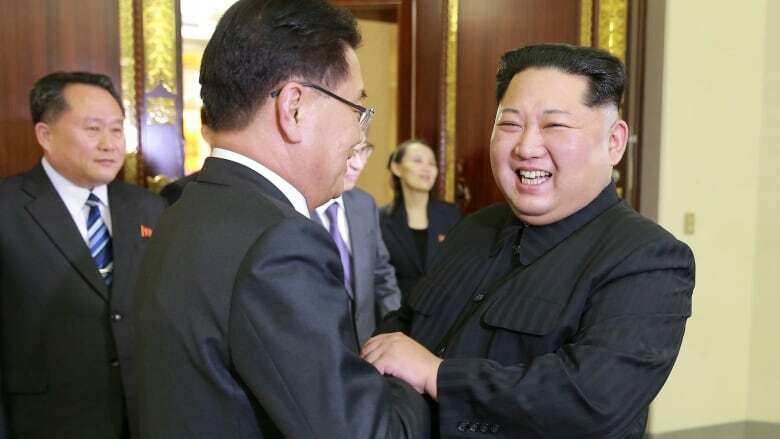 After a year of heightening tensions, these developments have sparked something rather unfamiliar in the North Korean nuclear saga: Optimism. But Evans J.R. Revere, a non-resident Senior Fellow at the Brookings Institution and former state department official with extensive experience negotiating with North Korean officials, is halting the brakes and calling for caution. He says that upon closer reflection, yesterday's announcement echoes the same unattainable demands that has greeted negotiations with North Korea delegates for decades. "I'm cautious, skeptical, and emphasizing prudence ... particularly in light of the events that have taken place within the last 24 hours." Yesterday's news that North Korea is now open to negotiate denuclearization in return for security guarantees was "a bit shocking" for Revere. "This is something as a former negotiator that I and my colleagues spent many, many hundreds of hours — dating back all the way to the mid 1990s — trying to achieve. And all of a sudden I woke up one morning and the North Koreans were reportedly agreeing to that. It was a bit shocking, indeed." Revere quickly bypassed the media's translation of the news and went straight to the announcement's transcript. It was at this point that he grew suspicious. According to Revere, North Koreans are asking for the same measures they've demanded since the 1990s in return for their nuclear descalation. They want "military threats resolved" and for the North Korean regime to be "secure." "The phrase that the North Koreans use at the negotiating table with us — and I continue to hear today in my meetings with them… is that 'North Korea seeks the denuclearization of the whole Korean peninsula.' And when you ask the North Koreans: 'What does that mean?' They respond very forthrightly. It means the removal of 'the threat' — their word — the 'threat.'" 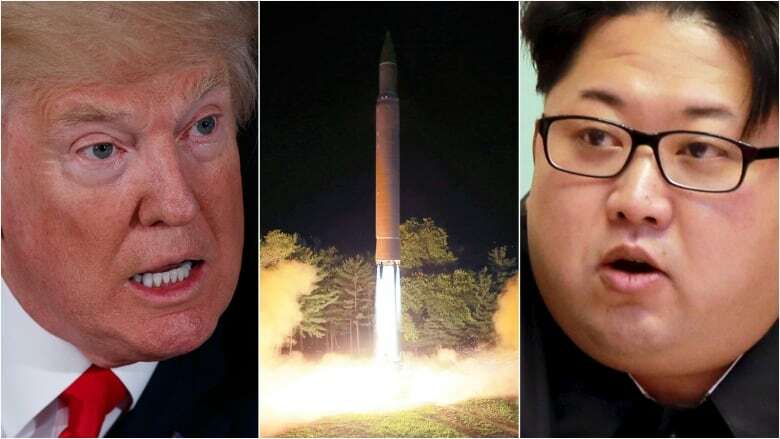 According to Revere, this so-called security "threat" consists of three components, which together make for an unreasonable ask on the part of the North Koreans. It entails 1) the existence of the U.S.-South Korea alliance, 2) the presence of U.S. troops on the Korean peninsula, and 3) the nuclear umbrella provided by the United States to guarantee the security of our South Korean and Japanese allies. "And as the gentleman who is now the DPRK [Democratic People's Republic of Korea] foreign minister told us at a meeting in New York City a few years ago, 'If you remove those three things we will then feel secure and then at some point — he suggested 10 or 20 years down the line — we could then consider denuclearization.'" 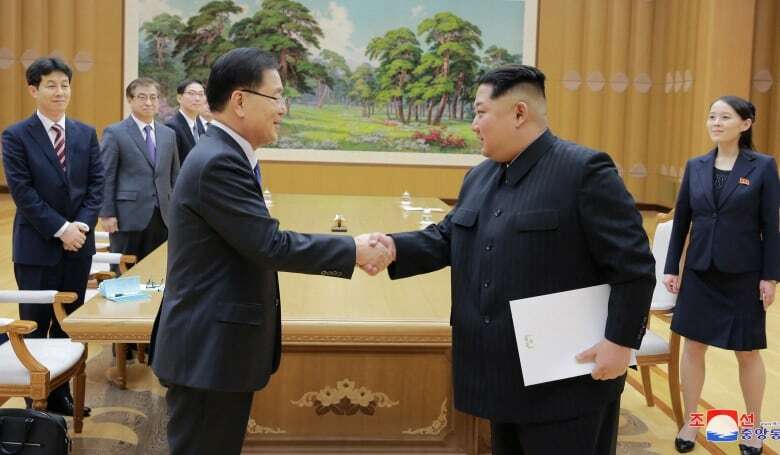 But Revere says this idea of a meeting between senior representatives of the United States and the DBRK to explore what North Korea means specifically by "denuclearization", "the threat" and "security" in this particular instance is still valuable. "I have a suspicion I know what the answers will be — but let's give it a shot." However, Tina Park believes that given the failure of the international community to contain North Korea's nuclear capabilities with wide-ranging sanctions and U.N. resolutions — having the DPRK agree to come to the table is a necessary advance. "If they're willing to talk — I think that's step one," she told The Current. "The South Korean government along with the United States and other relevant powers will then have to engage with North Korea in a way that guarantees their survival but also guarantees peace and stability on the Korean peninsula in the long-term." She stresses that the stakes are too high to give up too quickly, pointing to a host of urgent problems in North Korea that so often get overshadowed by anxieties of nuclear war. "There is a pressing need for both Koreas to engage and work towards a peaceful outcome in light of North Korea's rapid advancement in their military capabilities — whether it is nuclear weapons or hydrogen bombs or cyber warfare capabilities. "And the fact of the matter is that there are millions of people in North Korea who face significant political oppression and also live with dire state of poverty." This segment was produced by The Current's Idella Sturino, Ines Colabrese and Jason Vermes.